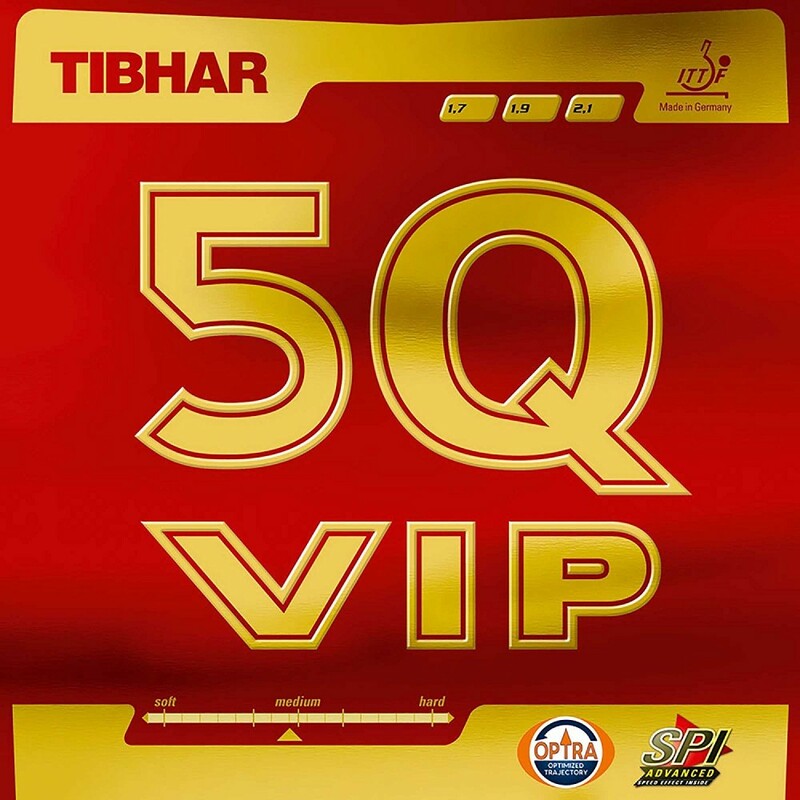 Tibhar 5Q VIP - explosive sponge that simultaneously confers power and playing sensation in all strokes. 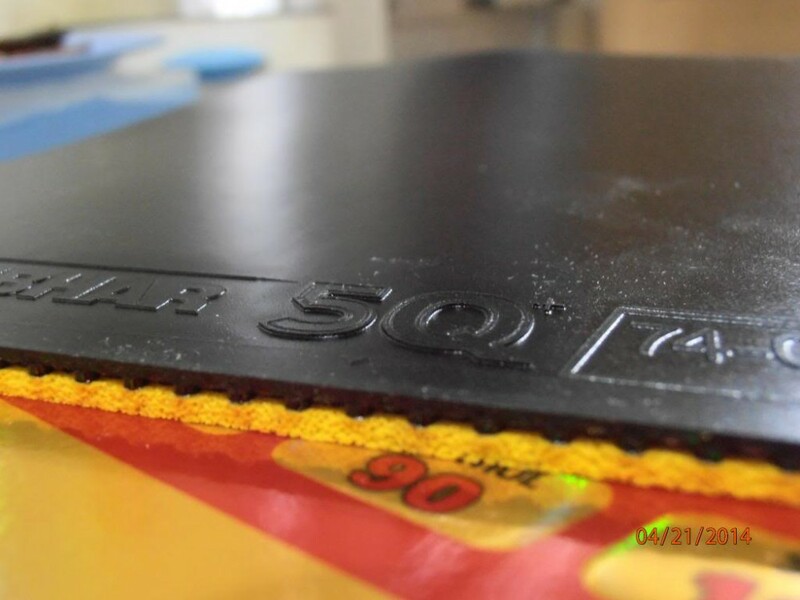 An Inverted Rubber that in many years of development and research were required to conceive a revolutionary surface with a new rubber mixture allowing to further optimize ball contact and energy transfer in any type of exchange. The most remarkable point about this rubber is the further development of the sponge by combining the open pores with an extremely elastic, but still tensioned rubber mixture that results in an explosive sponge simultaneously conferring power and playing sensation in all your strokes.